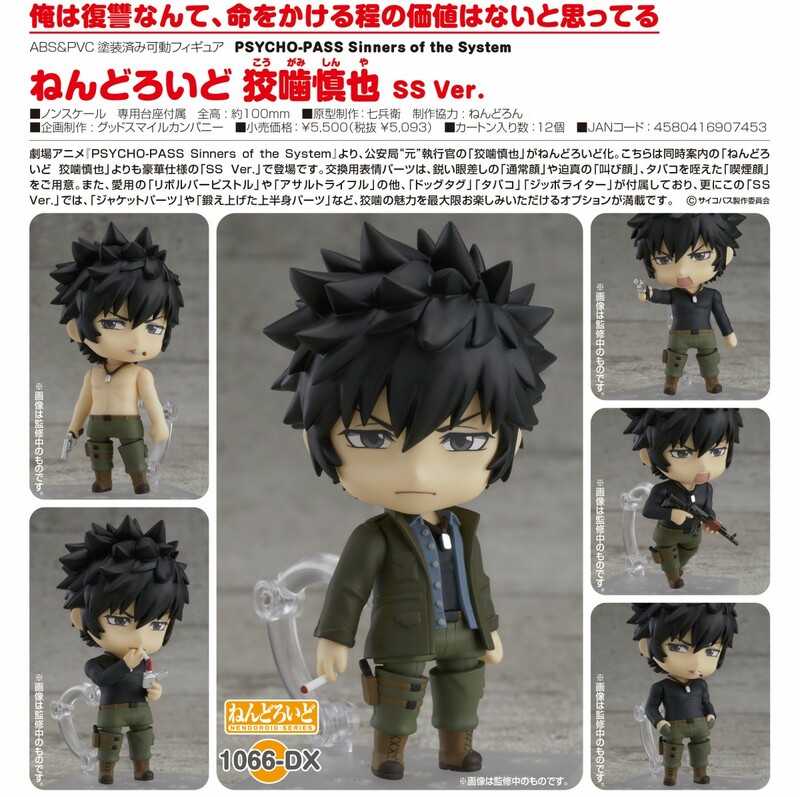 1066-DX 黏土人 狡嚙慎也 SS Ver. 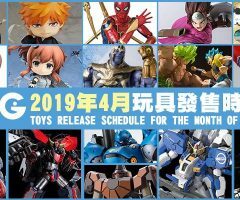 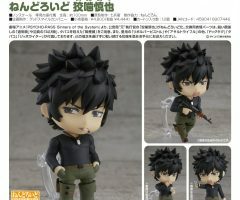 1066-DX Nendoroid Shinya Kogami: SS Ver. 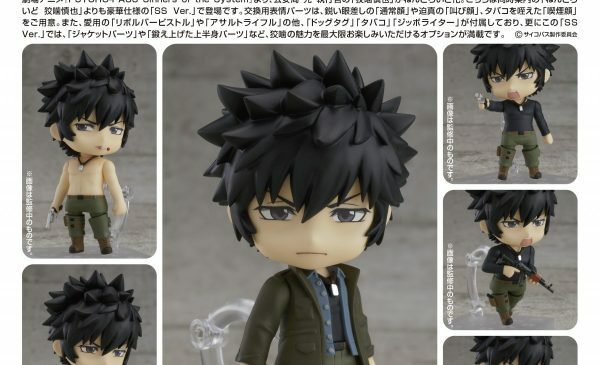 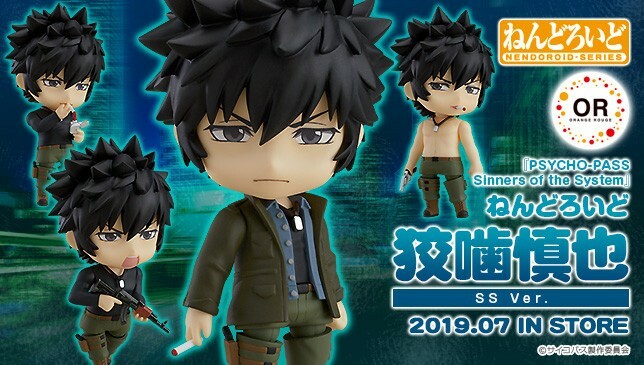 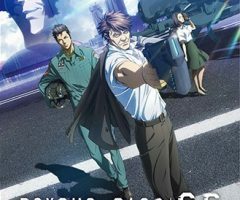 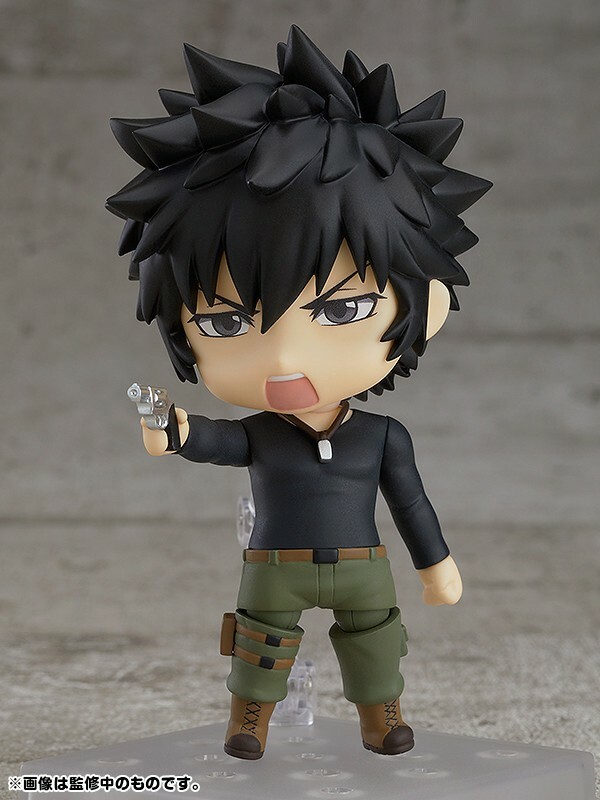 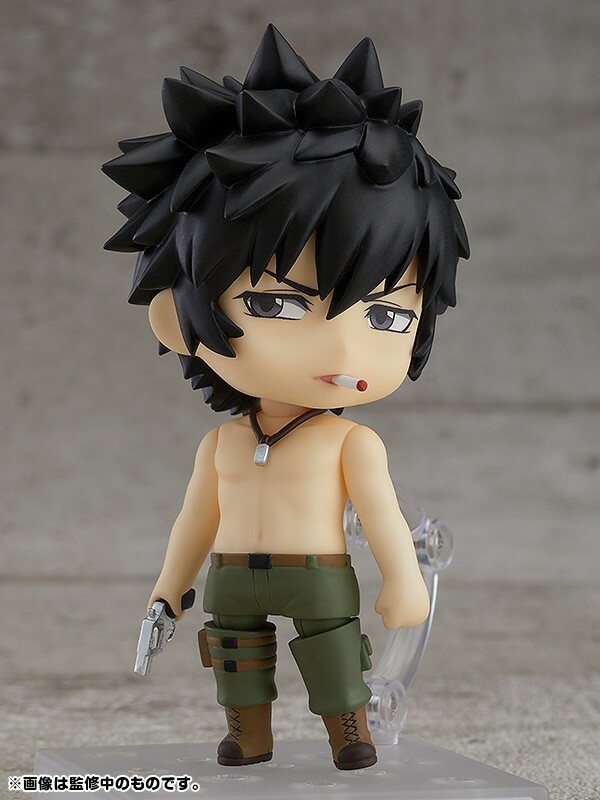 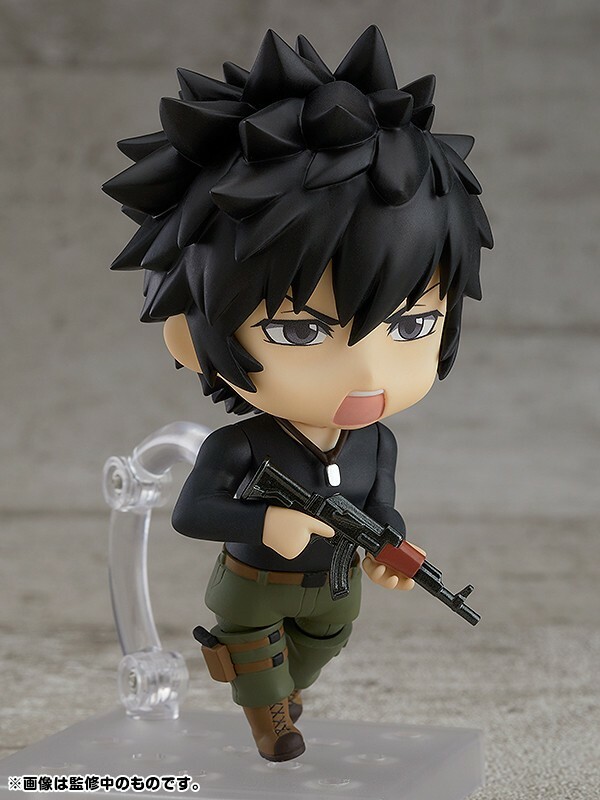 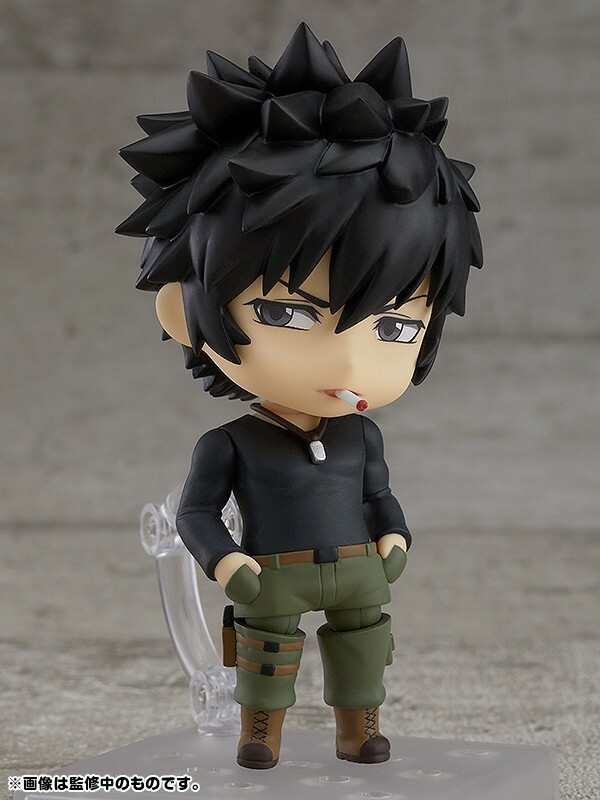 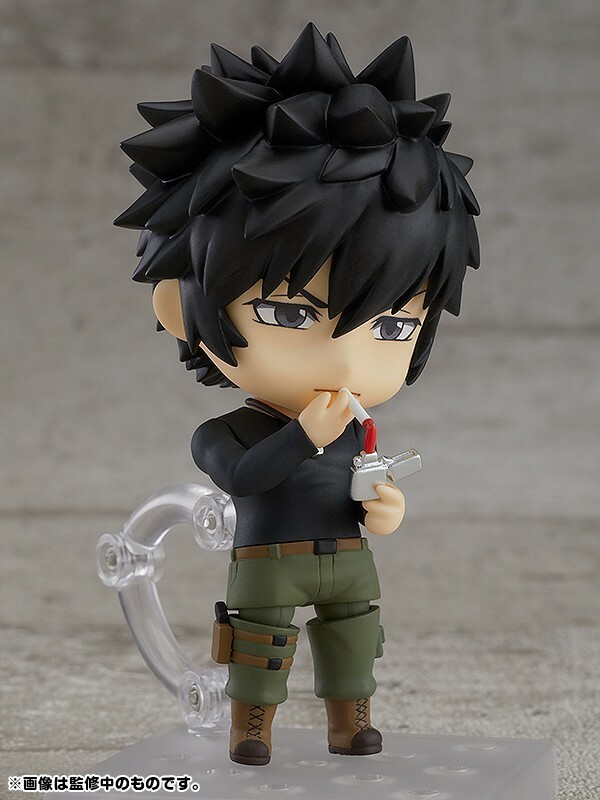 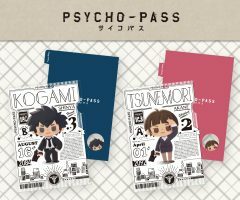 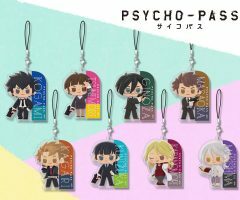 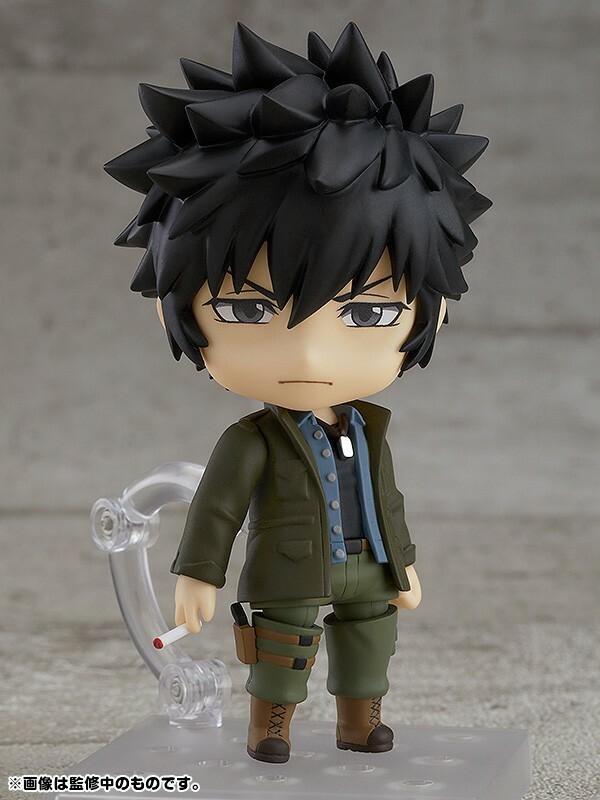 From the anime film series “PSYCHO-PASS: Sinners of the System” comes a Nendoroid of the former Enforcer of the Public Safety Bureau, Shinya Kogami. 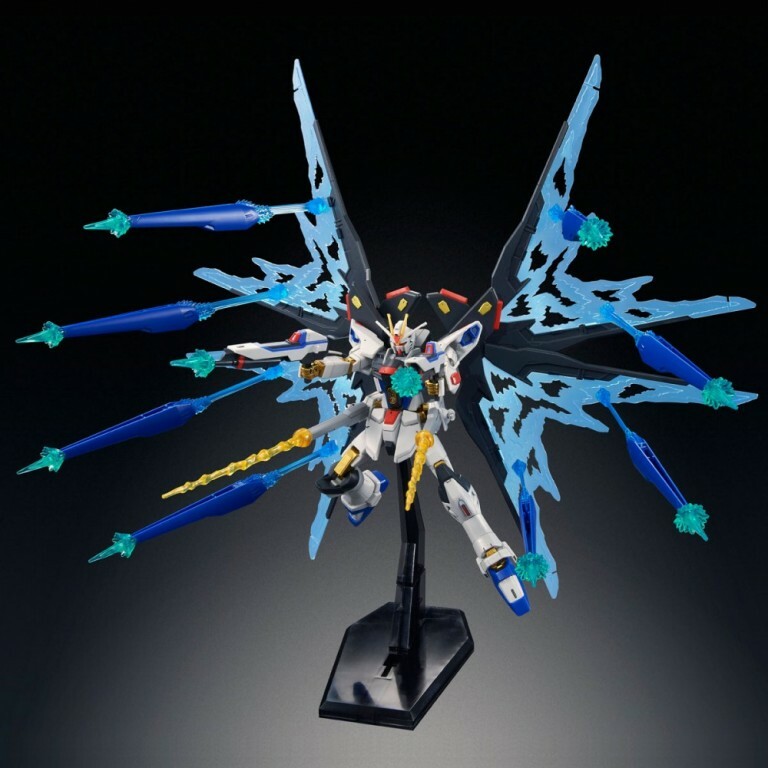 This special “SS Ver.” features additional accessories. 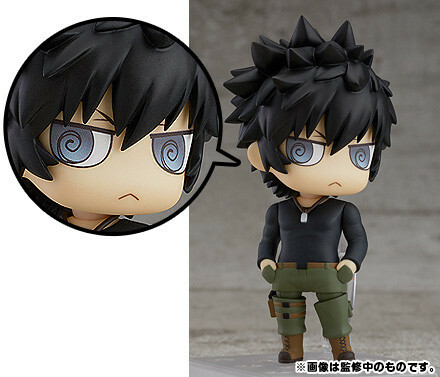 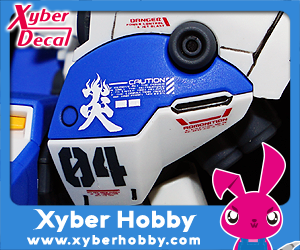 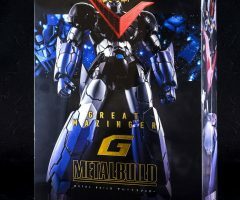 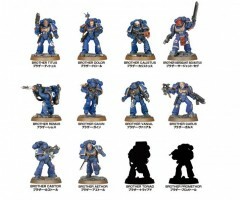 He comes with three face plates including his sharp standard expression, a shouting expression and a smoking expression. 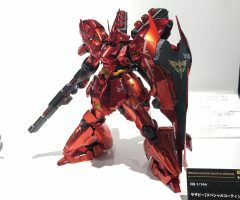 1066-DX ねんどろいど 狡噛慎也 SS Ver.